Corruptive behaviour in politics limits economic growth, embezzles public funds, and promotes socio-economic inequality in modern democracies. We analyse well-documented political corruption scandals in Brazil over the past 27 years, focusing on the dynamical structure of networks where two individuals are connected if they were involved in the same scandal. Our research reveals that corruption runs in small groups that rarely comprise more than eight people, in networks that have hubs and a modular structure that encompasses more than one corruption scandal. We observe abrupt changes in the size of the largest connected component and in the degree distribution, which are due to the coalescence of different modules when new scandals come to light or when governments change. We show further that the dynamical structure of political corruption networks can be used for successfully predicting partners in future scandals. We discuss the important role of network science in detecting and mitigating political corruption. 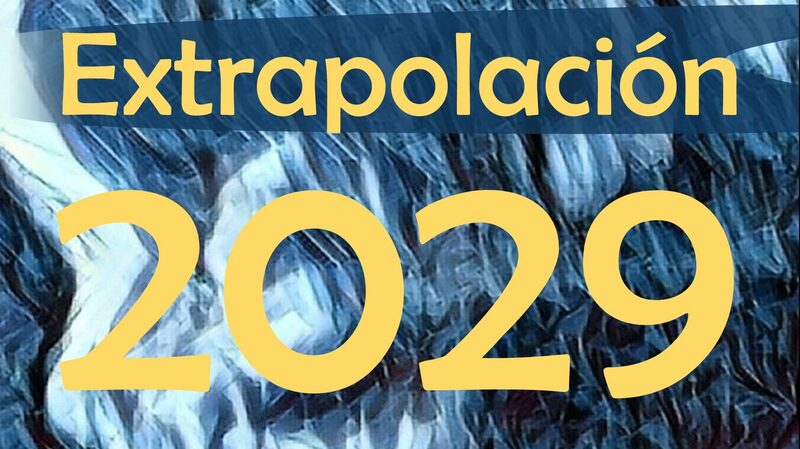 The dataset used in this study was compiled from publicly accessible web pages of the most popular Brazilian news magazines and daily newspapers, using as base the list of corruption cases provided in the Wikipedia article List of political corruption scandals in Brazil. Researchers focused on 65 scandals well-documented in the Brazilian media, and they have also tested algorithms for predicting missing links between individuals in the corruption network, which could be used effectively in prosecution and mitigation of future corruption scandals. (1) Ribeiro, Haroldo V., Luiz G. A. Alves, Alvaro F. Martins, Ervin K. Lenzi, and Matjaz Perc. 2018. ‘The Dynamical Structure of Political Corruption Networks’. Journal of Complex Networks. https://doi.org/10.1093/comnet/cny002. Featured Image. ibid. Fig 2. 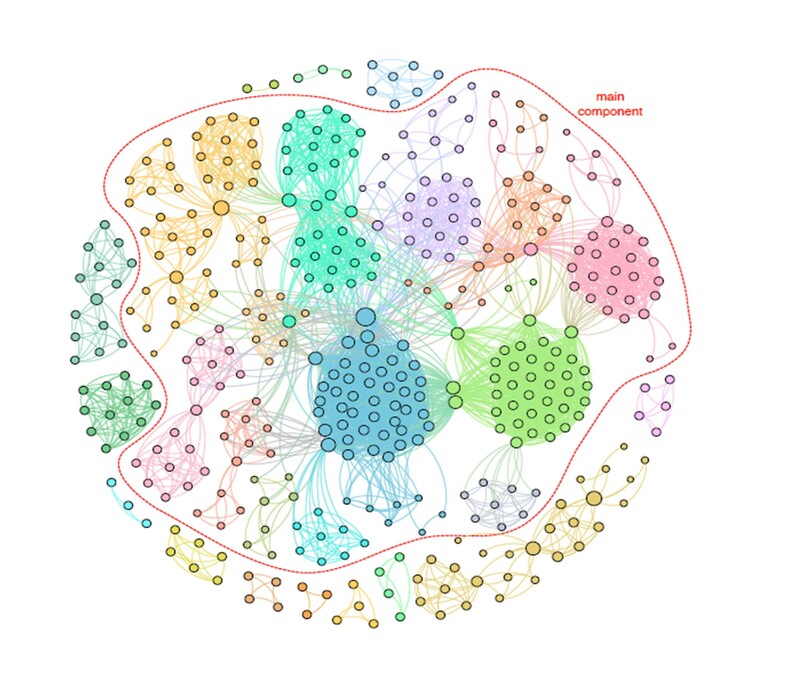 Complex network of people involved in corruption cases in the dataset (from 1987 to 2014). Each vertex represents a person and the edges among them occur when two individuals appear (at least once) in the same corruption scandal.